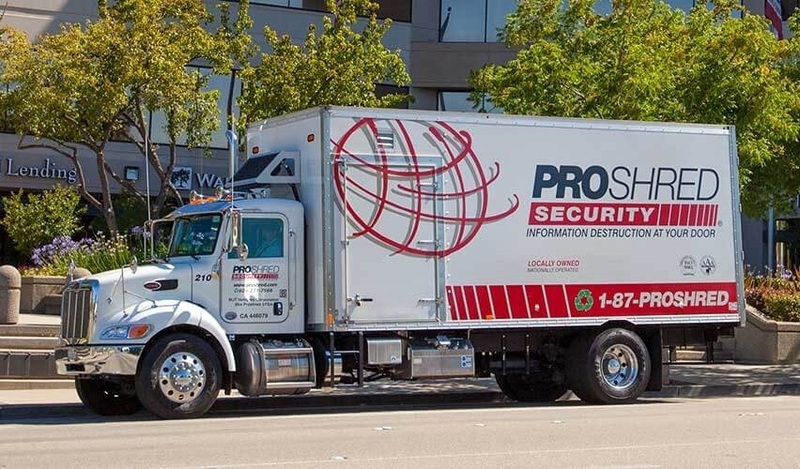 ProShred Security will be shredding your documents in their shredding truck which will be parked in our parking lot.  Electronic media: CDs, DVDs, Floppy Discs, Micro Film, X-Ray film. (Please keep separate for alternate means of destruction by Proshred).